In a combined ceremony on Friday evening, December 14th, the College of Business and Technology honors nearly 250 degree candidates. Seven associate's, 212 bachelor's, and 13 master's degree candidates will walk across the stage to become EKU's newest alumni. 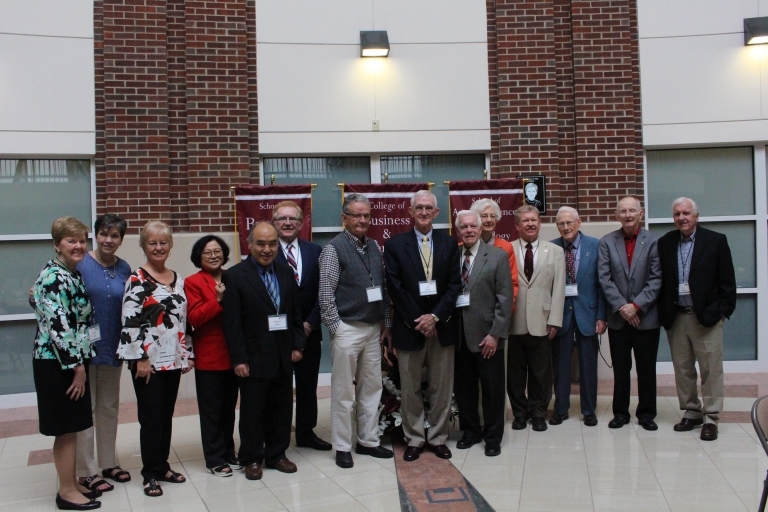 The ceremony is to be held in the Alumni Coliseum on EKU's campus at 6:00 pm and includes students graduating from the College of Education and the College of Science. Immediately afterward, the Colleges will host a reception for graduates and their families with a special treat of ice cream from Mad Scoops. Upbeat music will be provided by Kentucky Pro DJ Jason Henninger. View photos on the CBT Facebook page. Final exam week: All final exams meet according to the published final exam schedule. Classes with scheduled face-to-face meeting times are required to meet. Exams are held Monday - Thursday. Saturday only classes have an alternate schedule. EKU College Graduation Convocation Ceremonies are scheduled for Friday, May 10, 2019. 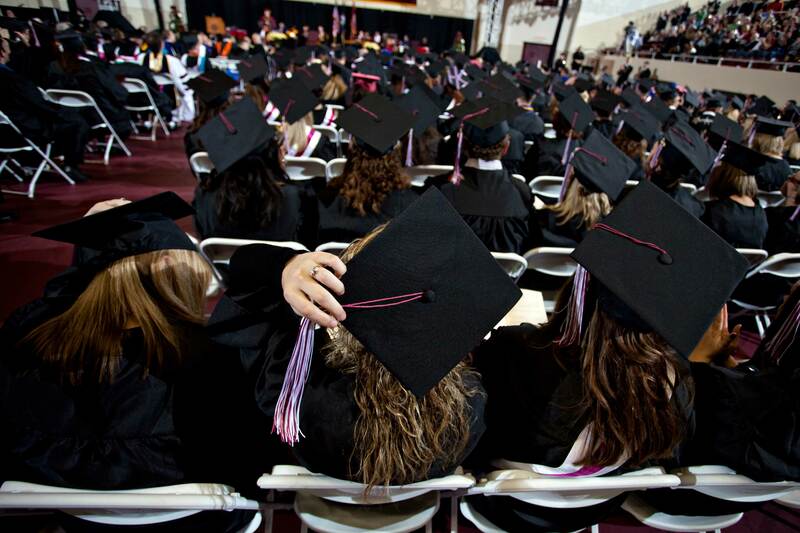 Check the Registrar's website for updates on commencement and convocation event dates, times, locations and other details: http://registrar.eku.edu/. The University will be closed on Monday, May 27th, in observation of Memorial Day.